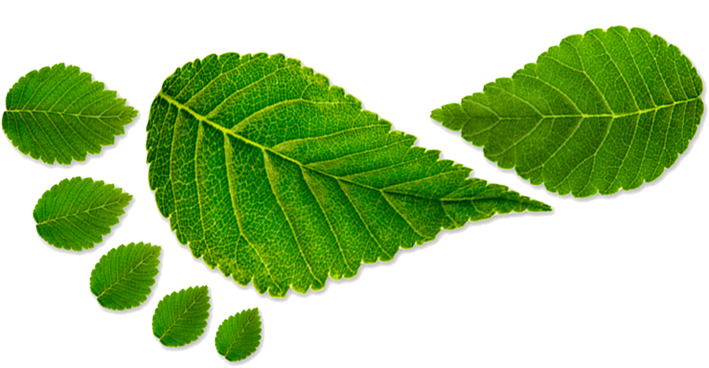 RPM Solutions is committed to reducing the environmental impact of the solutions that we offer through our Green Communications. 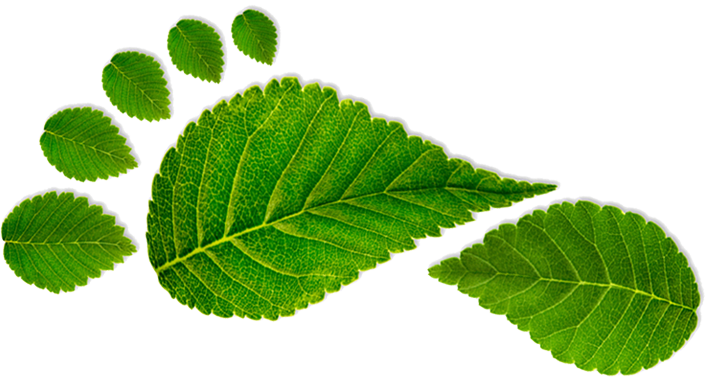 As well as ensuring our business is as environmentally friendly as possible, we also help our customers to use less energy, less paper and fewer resources. 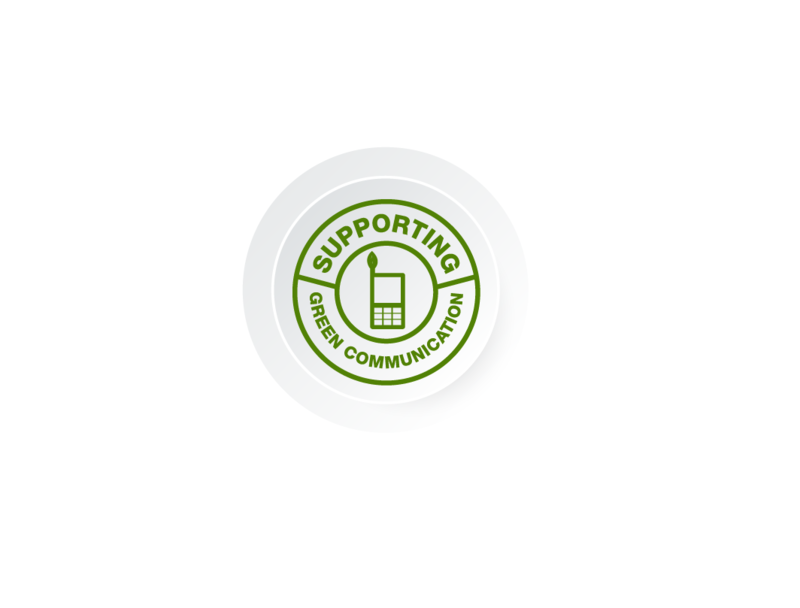 If you’re concerned about the carbon footprint of your business, why not consider greener communications solutions? 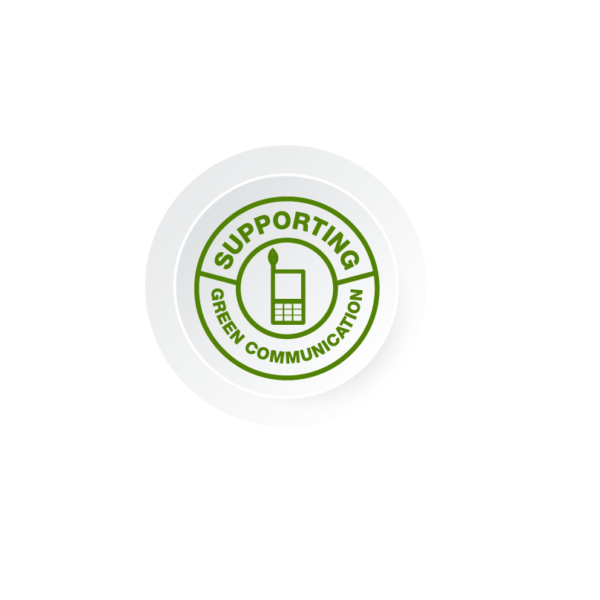 RPM utilise the UK’s first Green Telecoms network provider, which maintains a net zero carbon footprint across its network through reinvestment into renewable energy projects. 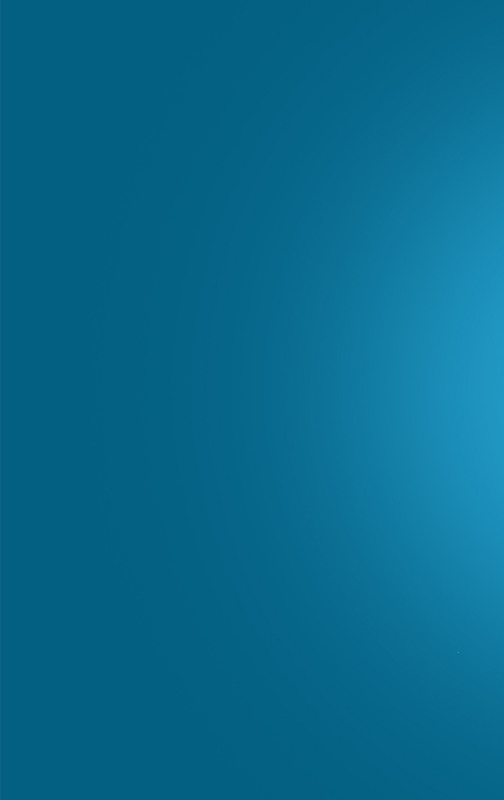 This offsets the power consumed in transporting telephone call traffic.